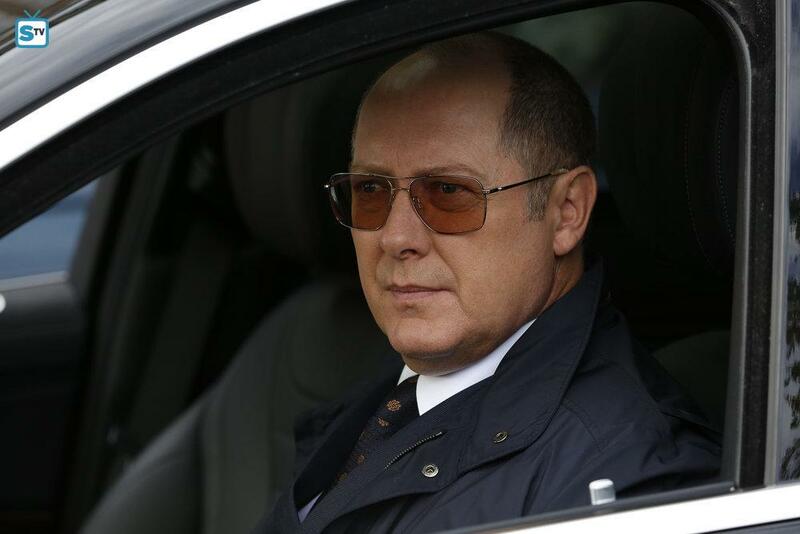 This week's episode of The Blacklist was one to remember. "The Kilganoon Corporation" might as well be best remembered for the character growth and understanding of what the relationship between Reddington and Dembe really means. After Liz tells Red about her and Tom getting married in the previous episode, Red lays the next line of work of a human smuggling ring that he uses to be a part of, but thanks to Kaplan I guess that ship had sailed. In order to stop, they must go undercover and send in Dembe, who really shines in this episode. Putting his life at risk, Dembe does what it takes to find where they put these people that are just dying to leave the country because of war, law or freedom. Just as things were going well, Liz and the gang goes in to take down the men that are sending refugees. But one truck leaves just as the FBI move in and Dembe has it. Red hunts for the driver of the truck that Dembe is in. He does what he can to find Dembe, as you can understand that Dembe is the one true person that has shown Red the light of good and evil. This episode revealed the meaning of the two. With the truck stuck and only a few hours of air left, Dembe does what he can to have an order in the truck without people killing one another. Also, he was protecting a scared little girl who was separated from her parents. But just in time, Red gets there and drives Dembe and the girl to the hospital for the girl to get treatment. When the FBI gets there, Ressler has a change of heart when he sees the refugees and tells Cooper that once you see it, it takes a whole effect on you. Red and Dembe reunited the child with her parents. Meanwhile, Tom gets a lead of where Pete is located. The so-called girlfriend/fiance looked up her credit and sees that Pete purchased a few things at a local gas station. There they met and looked around, Tom search through the security cam and spots him and takes photos. They found a clue to where he might be, which happens to be in a motel. There, Tom goes in and demands answers until it was too late and he gets knocked out cold. Later, he wakes up with a man speaking about the briefcase. He also demands the suitcase, he kills Pete and the woman and threatens Tom. Tom gives Red to him saying that Red trusts him and he can bring Red to him. The leads one of Red's henchman to call and inform that there's a situation. "The Kilgallon Corporation" was such a memorable episode, mostly the relationship between Dembe and Reddington. Yeah, we know that Red saved Dembe, but in return, Dembe saved Reddington in the process of being a better man. That scene when Dembe had to go back undercover again and Red didn't want to, and when all agreed, Dembe asked Red, for one thing, one being to watch Dembe's family but it mainly to have someone watch him care for him. That got me choking up a bit. Another memorable moment came when that little girl scared, Dembe comes and shows her a bunny rabbit out of a tissue and his hands, which was so so cute. Also, let's not forget Tom and his doing in this episode that happens to be in serious trouble at the end. Could this be the end of Tom when the fall finale comes tomorrow? Everything seems to point to that, but even though Red doesn't like Tom, I still think that Red will do everything he can to keep Tom alive for Liz. I just have that feeling. But with someone being so happy, it all has to come down sooner or later and sooner is coming fast. What did you think of the episode? What do you think the fall finale will have in-store? Leave a comment. You can catch the fall finale of The Blacklist tomorrow at 8/7c on NBC.